With a new school year already upon us, we are on a hunt for natural and healthy lunchbox options for our kids. My son is in first grade and packs a lunch nearly every day. My daughter is in preschool twice a week and needs a packed lunch on those days. We are committed to making their lunches healthy AND fun to eat. Usually we pack a sandwich, baby carrots, string cheese, grapes, a drink and, periodically, a fruit snack. 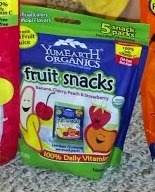 Because conventional kids' drinks and fruit snacks can contain lot of sugar, dyes, and artificial flavors, I was so excited to learn about YumEarth fruit snacks and Leaf & Love Lemonade. Is There a Way to Customize Your Night's Sleep? 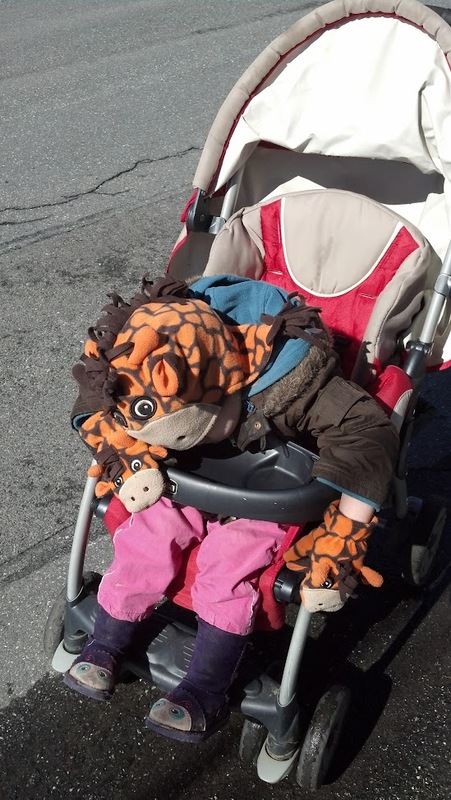 Ever been this tired? Maybe it's time for a new mattress. More than ever, sleep seems to be a struggle for people. Whether it's simply having the opportunity to get a full night's sleep, or the inability to get good sleep once you are in bed, it seems like everything in life conspires against getting rest. This is unfortunate, because a lack of sleep is proven to have a negative affect across the board, from energy, to mood, to overall health. That makes it incredibly important to maximize the time we are able to carve out for sleep, rather than staring at the ceiling all night. Mattress comfort plays a major role in getting to sleep, but less obvious is how particular each person's comfort and support needs are. Mattresses are too often treated as an A or B option, where you either should fit in the "hard" mattress or "soft" mattress group. If you're like most people, you find yourself somewhere in between those two types. While this is an issue for traditional bedding, the foam industry has taken it upon itself to solve the issue of individuality in bedding. Being able to be easily cut into different sheet sizes and thicknesses, foam offers a level of customization unmatched in the bedding industry, bringing forth the concept of "hybrid mattresses" – blended bedding able to create a comfort level that fits you perfectly. Using different foam types in different thicknesses, hybrid mattresses mix comfort and support levels in a way a solid bed would be unable to do. Varying the thickness of each layer, and the softness of each as well, will generate a completely unique mattress. If you think this is something that would make a difference in your life, contact a foam bedding manufacturer to discuss what mattress combination might be best for you! Article submitted by The Foam Factory, an online retailer of foam bedding and mattresses, with resilient and durable conventional, latex, and memory foam products, available in numerous sizes and styles.